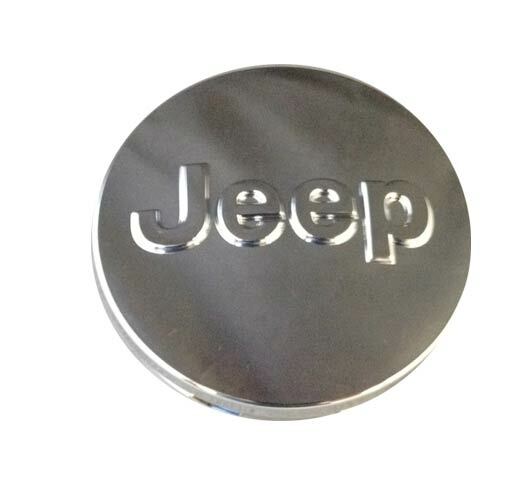 Give your Jeep a new high-performance look and put some wider rubber on the road with a set of these 20-inch "Goliath" wheels (Item # 5LD111Z0AB) from JustforJeeps.com. 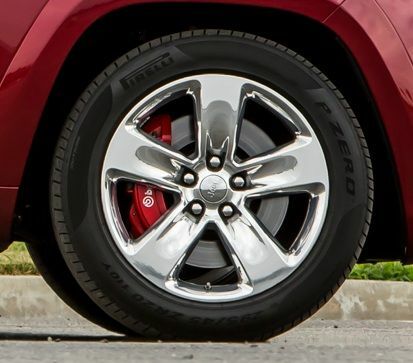 These polished chrome wheels are standard equipment on some of the 2014 Jeep Grand Cherokee SRT8 model and will fit other Jeep models with the WSG wheel code. 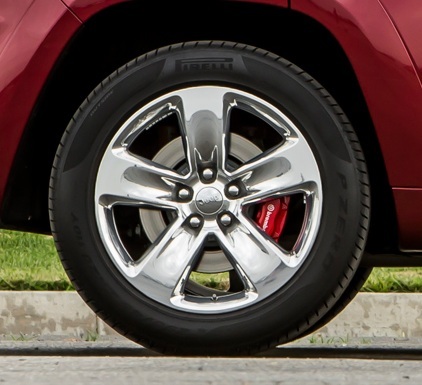 They are a full 10 inches wide to accommodate high-performance tires.